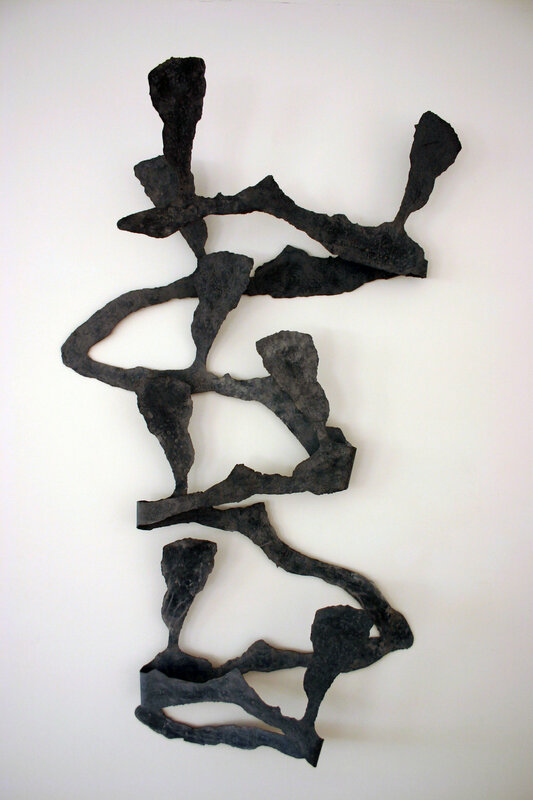 In 2001, Dominique Haim Chanin opened her first gallery space in Chelsea, Haim Chanin Fine Arts. There, she introduced artists firmly established in European and Latin American markets, such as Jorge Oteiza, Augustin Cardenas, Heribert C. Ottersbach and Graciela Sacco. Following the same idea, Haim Chanin Fine Arts organized exhibitions of important, though less known, bodies of work by renowed artists, such as Matta, Robert Morris and Pierre Soulages. In 2006, Dominique Haim Chanin moved her gallery to a loft conceived by French architect Marie-France de Saint Felix. Far from the regular white box, the gallery offered a more intimate and personal approach to art and a place for dialogue, exchange and experiment for the collectors, artists and art lovers alike. The gallery continues organizing exhibitions of European and Latin American artists in New York and « Hors les Murs » (Europe, Brazil...), showcasing important artists such Jorge Oteiza, Graciela Sacco and Pierrette Bloch. See Haim Chanin Fine Arts' exhibitions archive here. Today, Haim Chanin Fine Arts is serving private collectors, corporations and museums in the United States and Europe, organizing private viewing, events and exhibitions in the loft, and offering consulting services for private collectors with a particular emphasis on public art and outdoor sculpture.